Painting the exterior of your home can be a fun and yet overwhelming process. Even though it sounds rather straightforward, it also needs proper planning to avoid frustration and poor quality results. There is more that goes on during exterior painting than just changing the color on the wall. More than half of the time and labor required for exterior painting goes into the preparation. 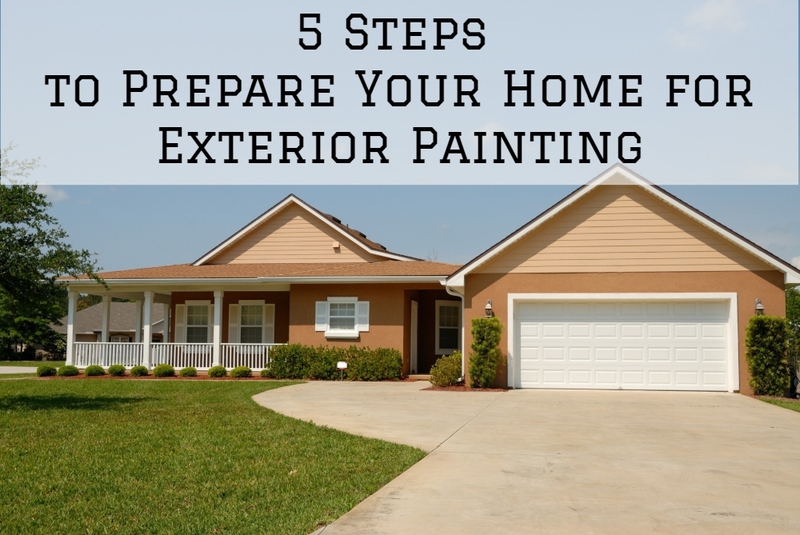 With that being said, here are five essential steps you will need to prepare your home for exterior painting. It’s common for most people to be tempted to start painting straight away. However, diligent prepping of the surface helps to attain a professional finish. If the home is an existing one, make sure to inspect the walls and trim for peeling and chipping paint, mildew and other imperfections. Also, washing the exterior from top to bottom is highly recommended to get rid of dirt, dust, and other forms of debris. You can use a pressure washer if you have one, or hire from your nearest home improvement store. Before going for a roller or brush, grab a tube of caulk and seal any visible cracks. You can also check out and seal any joints where materials meet each other for uniformity. The areas you should concentrate on are window frames, molding and fascia, door frames, and boards. While at it, ensure to repair damaged surfaces. Take a walk around the perimeter of the building and take note of all the damaged elements, for example, siding, metal, masonry, wood, or stucco. If any, you can use recommended fillers along the damaged surfaces using spackle knives and sand them lightly using a medium-grit sanding block once the material dries off. If you need some uniformity after applying new paint to your exterior trimming, surrounding shrubbery is critical. It is advisable to trim any trees and plants, landscape the compound, and remove any unwanted bushes. Cleaning the compound also guarantees you enough working space. It will also help you to avoid fighting with thorns and sharp branches as you work around the building. In addition, trimming or removing the rogue plants, branches, and bushes will help to prevent them from scraping off the new paint once you apply it. If you desire to get the most out of your paint job, it is advisable to use a quality sealer for priming. A sealer is known to have a higher resin content, and if it goes over old paint, it will lock everything in place. It will also help to create a suitable surface for the fresh paint to adhere to. Before applying the primer make sure you remove all the loose old paint and allow the surface to dry after pressure washing. The last step is asking yourself whether you are up to the task or you may need to hire a professional painter. Even though doing it yourself is far more economical and it gives you the freedom to do much of what you desire, hiring a pro may be more beneficial. 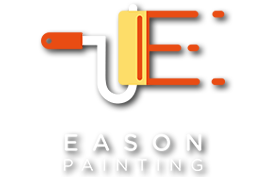 Pretty much all exterior painting jobs will require you to hire a professional painting contractor. DIY exterior painting may not offer the desired skills or last as long as it should, especially if you have limited skills, experience, and tools. Exterior painting is a great way to revive the look and style of your home. It’s the cheapest and most effective form of home renovation. As earlier mentioned, proper preparation is extremely important as it determines the quality and durability of your final results. While the above steps help you do proper preparation, if you don’t have the skills and tools required, you’re better off hiring a professional painting contractor from the very beginning.